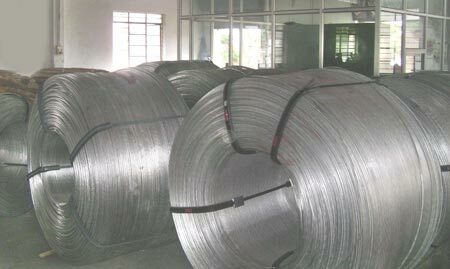 Due to the overwhelming response from our customers, we have decided to embark with the manufacturing of Aluminium Wires. These wires are made from the finest quality aluminum to add durability and strength. Aluminium Alloy Wires, offered by us, are available in various specifications and can be customized as per the demands of the clients. We have a testing department, which ensures that the Industrial Aluminium Wires, we deliver are of high quality and efficiency. We have today become one of the biggest Aluminum Wires Manufacturers & Suppliers in India.